When travelling, the last thing you want is your device to run low on battery. Fortunately we have devised some tips to keeping you working for longer, so check them out if you have any power left. For an extra boost to your battery life, you can invest in a battery case. The majority of those on the market have connector plugs that pair up with the charge port on your phone. As well as keeping you operational for longer, these cases also provide the usual protection from drops and knocks. If you can’t find a battery case for your model of phone, you can go for an external battery pack. Small enough to fit in the palm of your hand, these devices are easily portable, so can be taken with you in case of emergencies. A simple online search will reveal a variety of packs with multiple adaptors, which can be used for charging most models of phone and tablet. 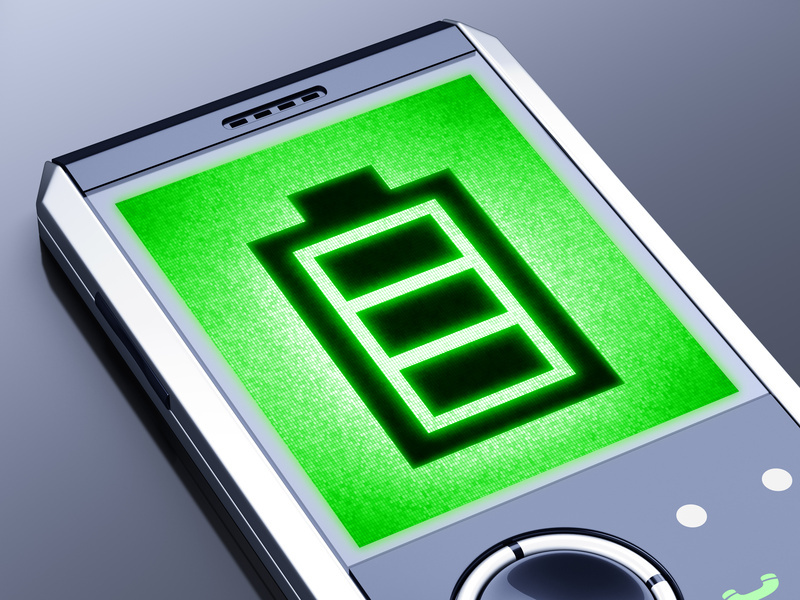 A smart way to save battery life is to make a few minor adjustments to the set-up of your device. Many phones have auto-brightness settings that adjust the brightness of your screen automatically, using less battery when less light is required. If you can put up with your phone being on the lowest brightness setting, you’ll save even more battery. You don’t need it to be constantly lit up. As a guide, a minute is probably more than enough time for your screen to remain at full brightness before timing out. If you’re not using them, switch off your Bluetooth and Wi-Fi connections. Airplane mode is often a quick way of disabling all your wireless features such as Wi-Fi, Bluetooth and GPS without having to go through all your settings individually. Delete any apps you no longer want or need. They consume a lot of energy whilst running in the background. Switch off vibrate – it uses more battery than a regular ringtone. If you don’t want to disturb others by your ringtone, there are times when leaving it on silent and keeping an eye on it for calls and texts will suffice.